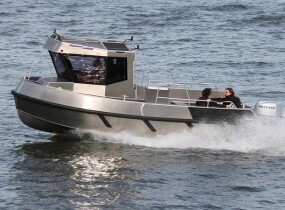 As all Stormer Porters, the Porter 75 fully deserves its nickname ‘pick up truck on the water’. 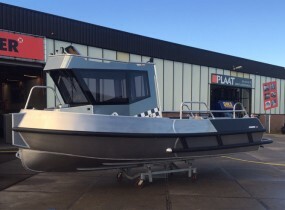 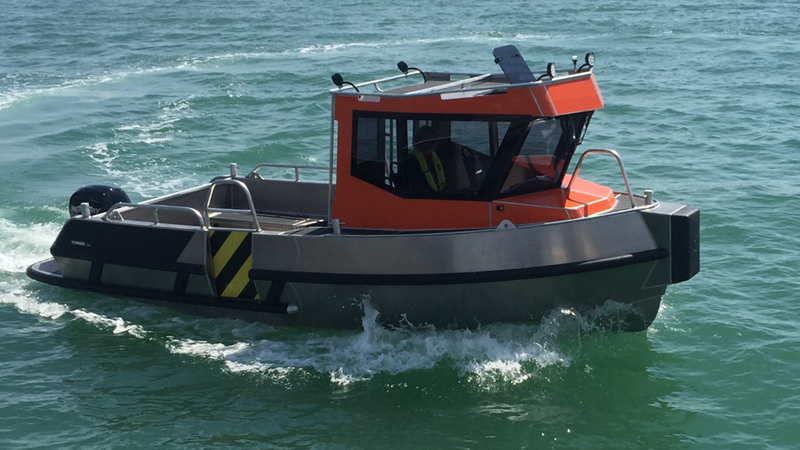 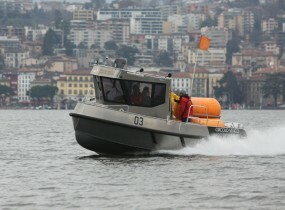 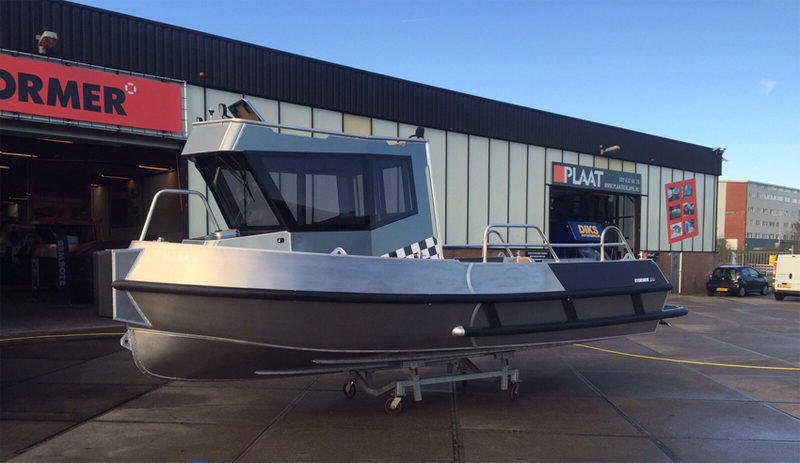 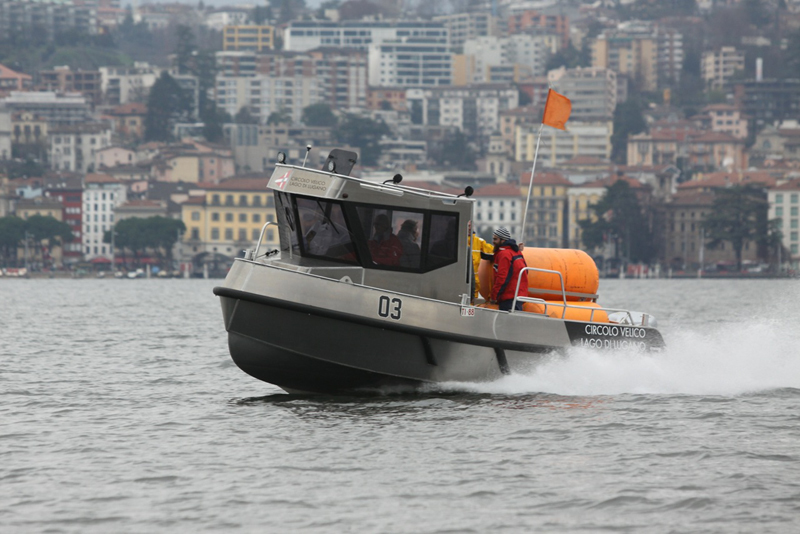 Designed as such, this robust workboat can be used for more tasks than you will ever need. 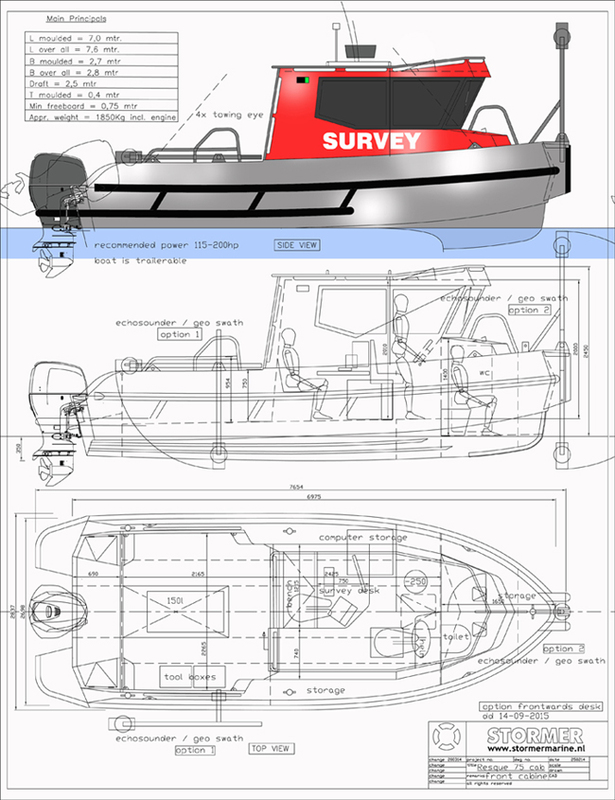 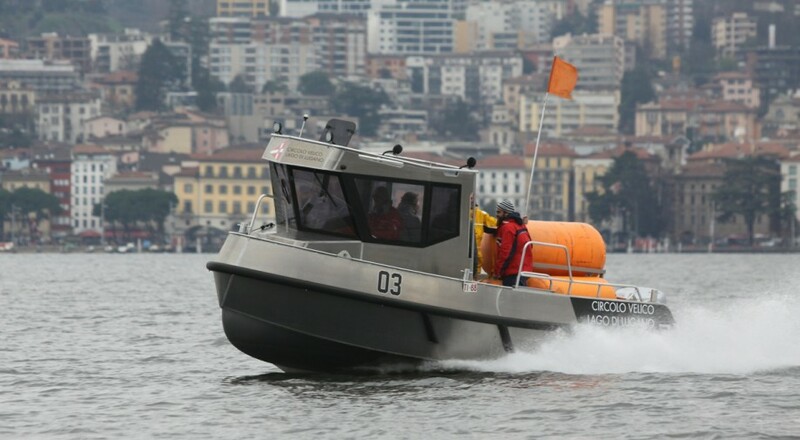 Harbour duty, patrol, regatta support, fishing or as survey boat? 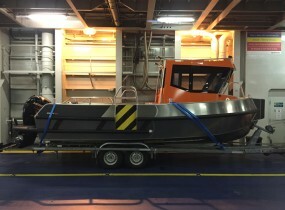 It will serve you first class. Depending on your demands and the task(s) you have to fulfill the Porter 75 can be built in different configurations. 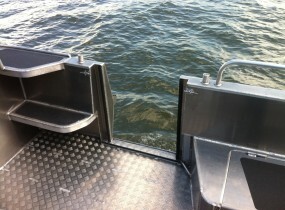 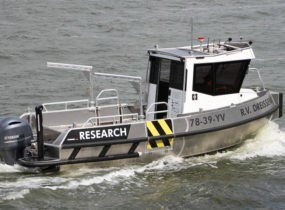 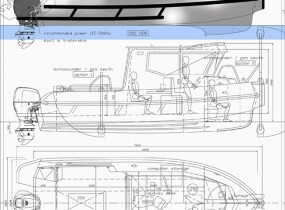 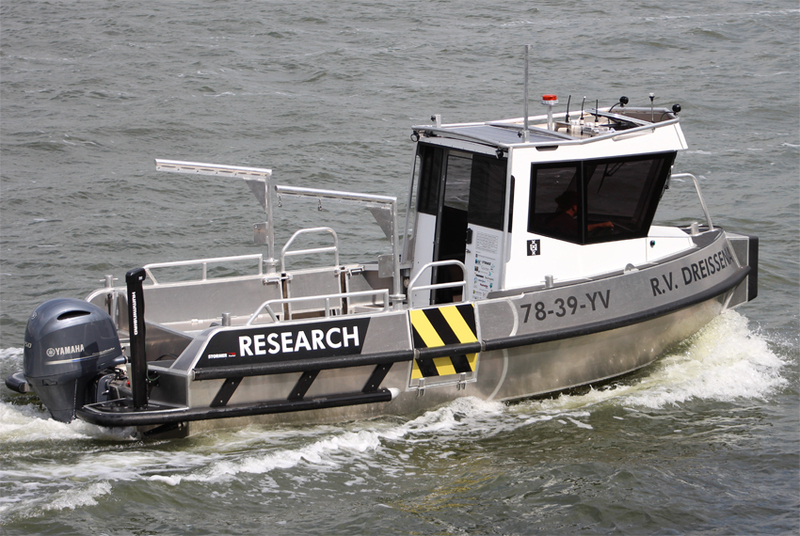 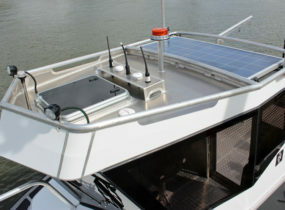 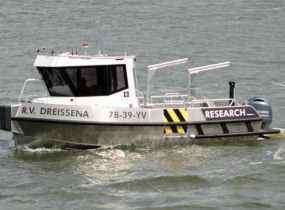 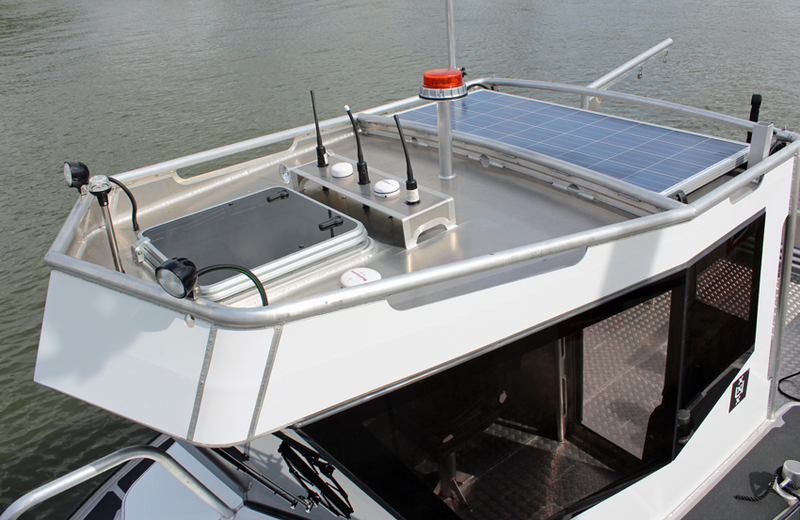 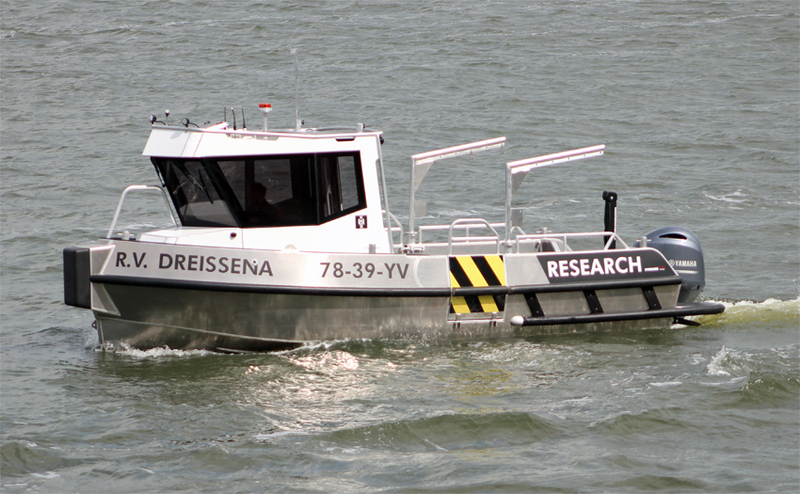 For example with winches, bollard poles, multibeam echo sounders, moonpools among many other possibilities. 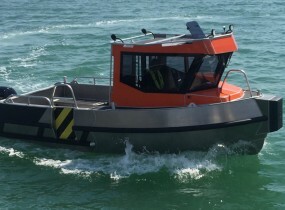 Including the choice in motorizing: with single or twin outboard engines.